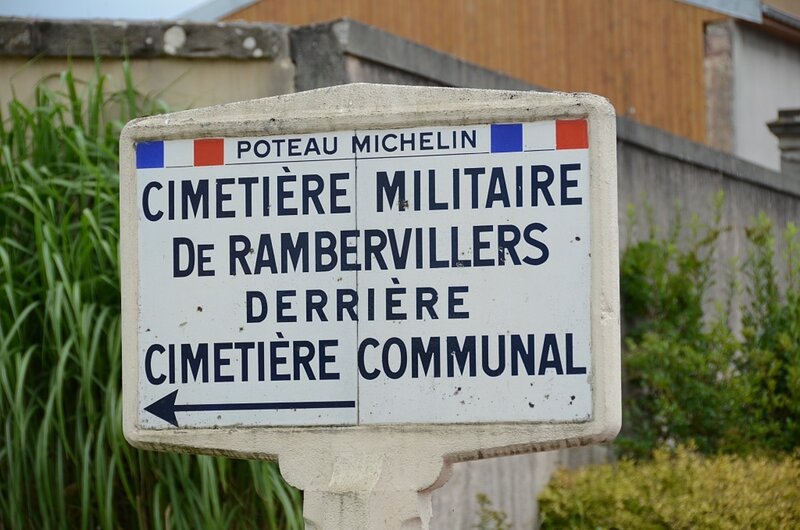 A Commonwealth aerodrome was made at Rambervillers late in 1917. 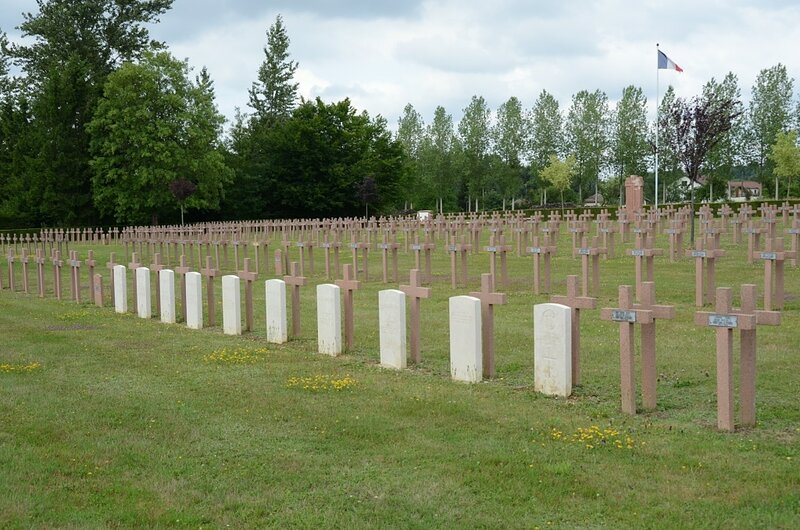 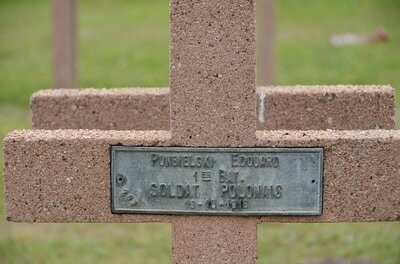 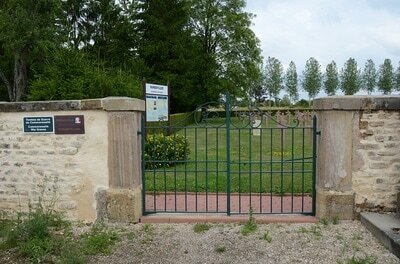 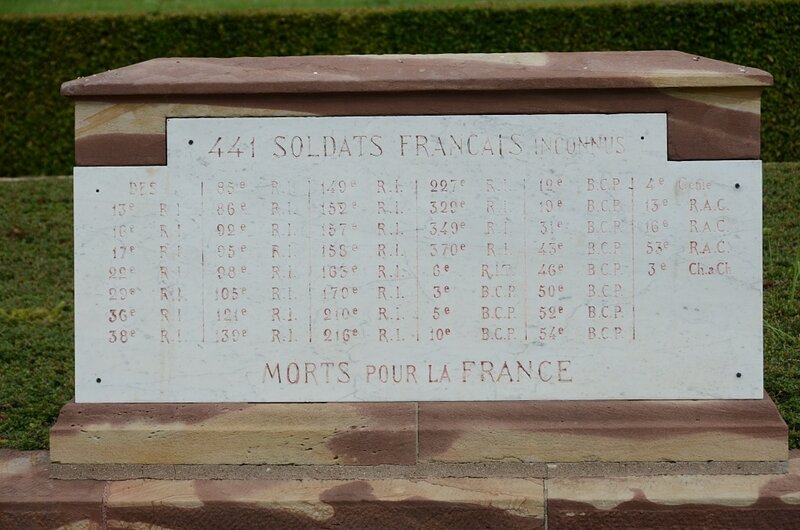 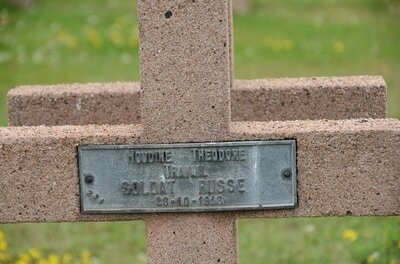 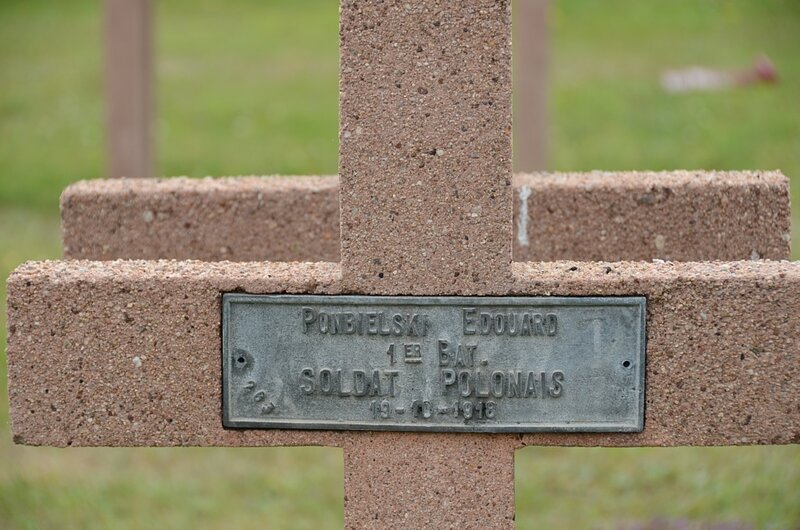 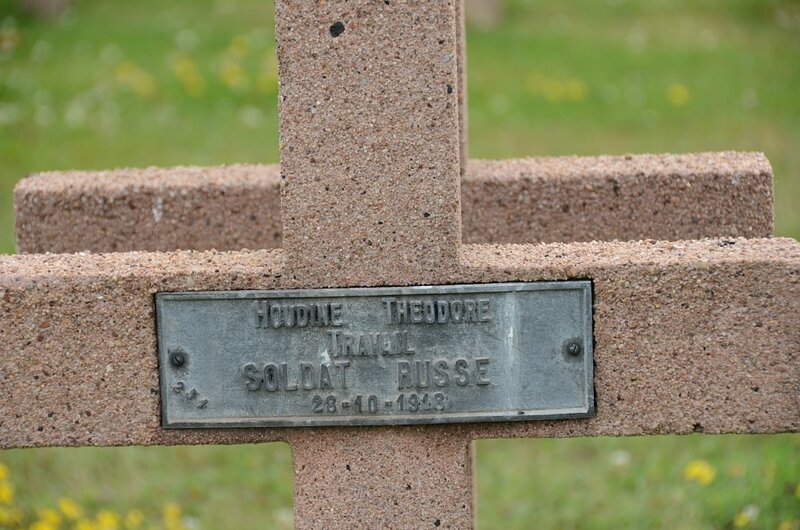 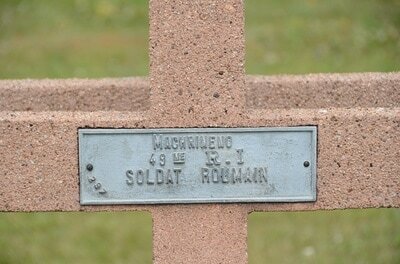 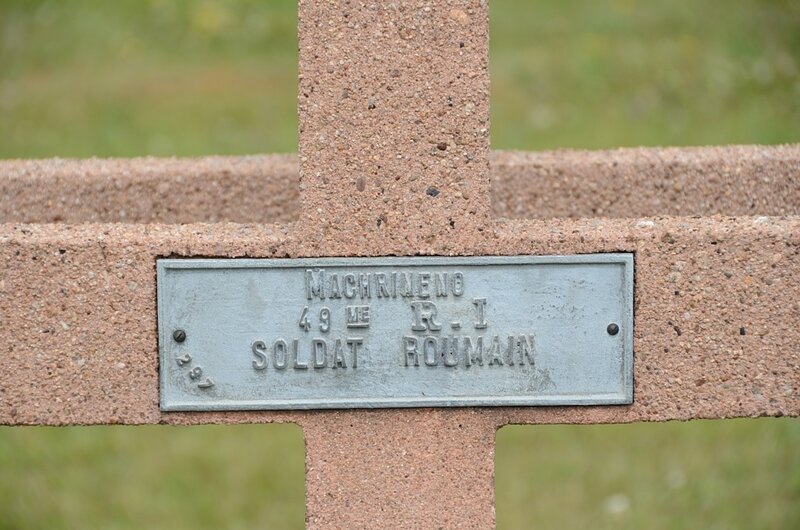 The French National Cemetery was begun in 1914 and enlarged in 1924. 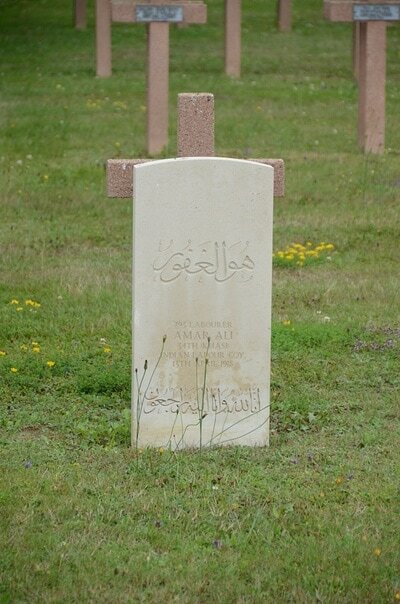 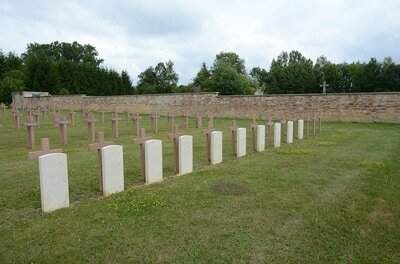 The cemetery contains 11 Commonwealth burials of the First World War, 10 Indian and 1 UK.